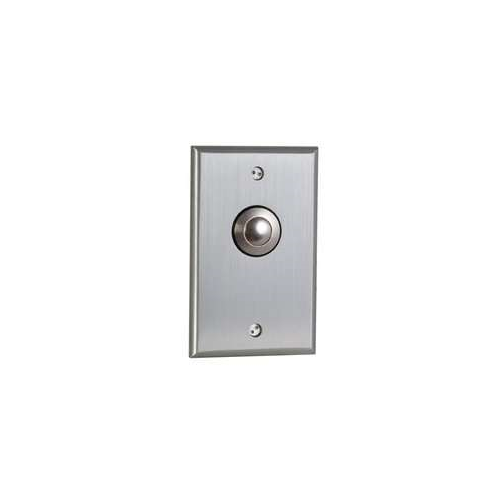 The CM-9080 is designed to control overhead doors, electric locks, electromagnetic locks, electric strikes, automatic doors as well as handicap operators. They can be also used for request to exit, timed functions, bypassing alarms, shunting and many other applications. 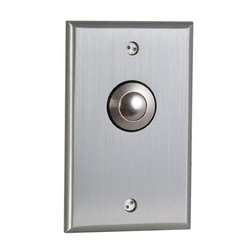 They are meant for high frequency usage in both an indoor and outdoor environment. Ideal for high traffic, vandal prone areas such as front entrances to buildings, exits, correctional facilities, schools, hospitals or other areas where a discreet, low profile activating device is required.